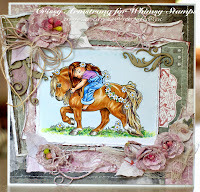 Crafty Sentiments Designs: WINNERS, WINNERS WINNERS! and don't forget to grab your badge. Fantastic cards ladies, please remember to grab your badges and wear them with pride. 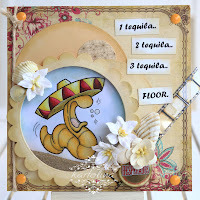 And now for our Crafty Sentiments Favourite, who gets themselves a place in our Crafty Sentiments Members Gallery over on the Crafty Sentiments Design Crafty Inspirations Blog. and be sure to grab your badge. See you all tomorrow for another fabulous new challenge.